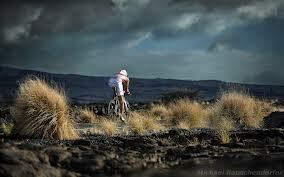 Bring balance to your multisport lifestyle. Whether you are attempting to finish your first Sprint triathlon, trying to reach a new PR, or qualify for that championship race; RPM Coaching can help you reach your goals. Our coaching philosophy is based on over 20 years of competitive experience and centered around quality over quantity. Family, work, and day to day activities often compete with time to train. And while realizing success is a fantastic feeling, sharing that success with family and friends is even better. At RPMcoaching, we believe success can be achieved through balance. Find out more about RPMcoaching. Ready to get started? You can become a RPMcoaching athlete today.